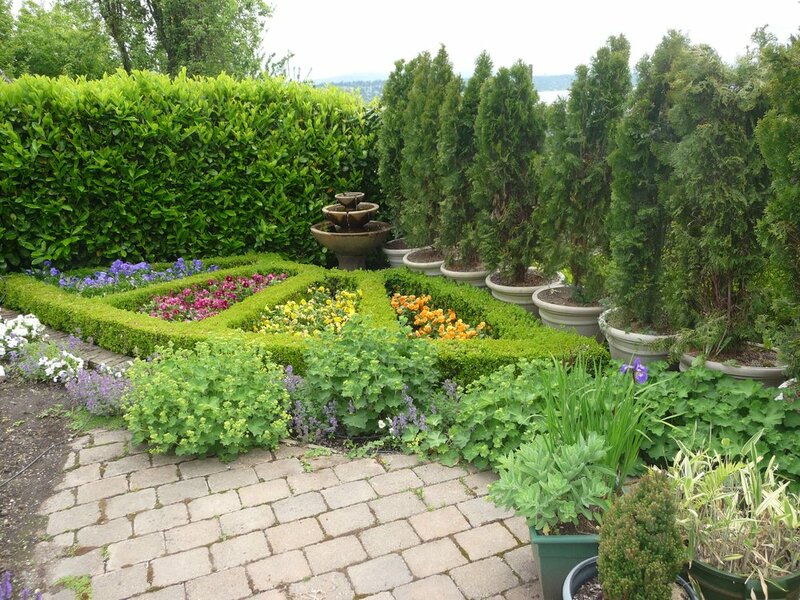 Want to see for yourself what makes us different? 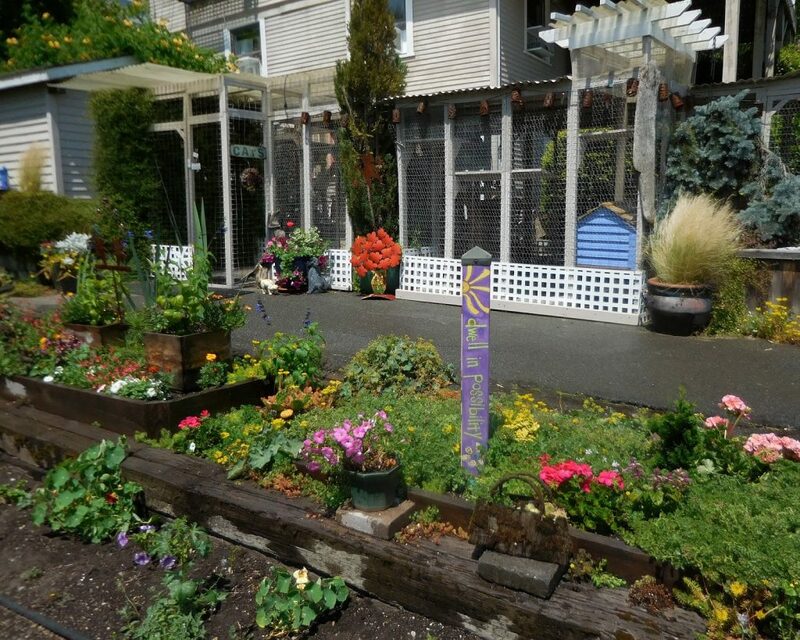 Click on the photos below to enjoy the virtual tour. 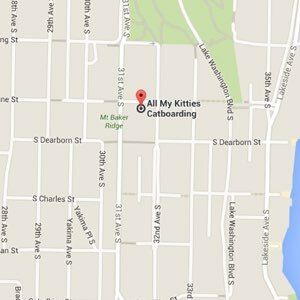 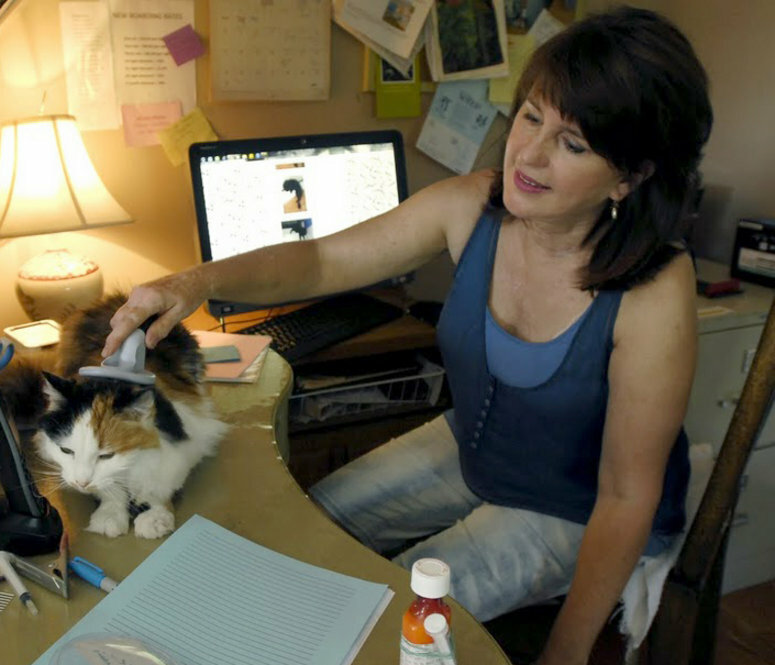 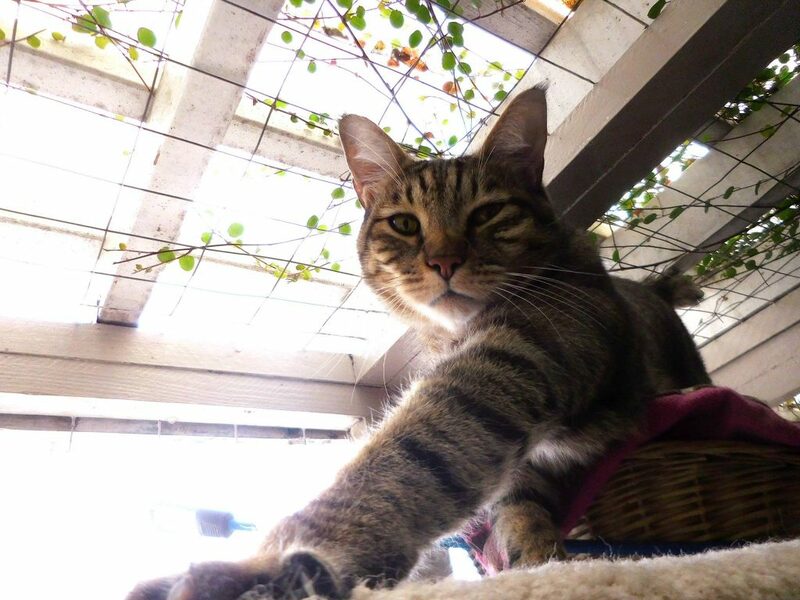 All My Kitties is an in-home cat boarding service set in a quiet, residential neighborhood. 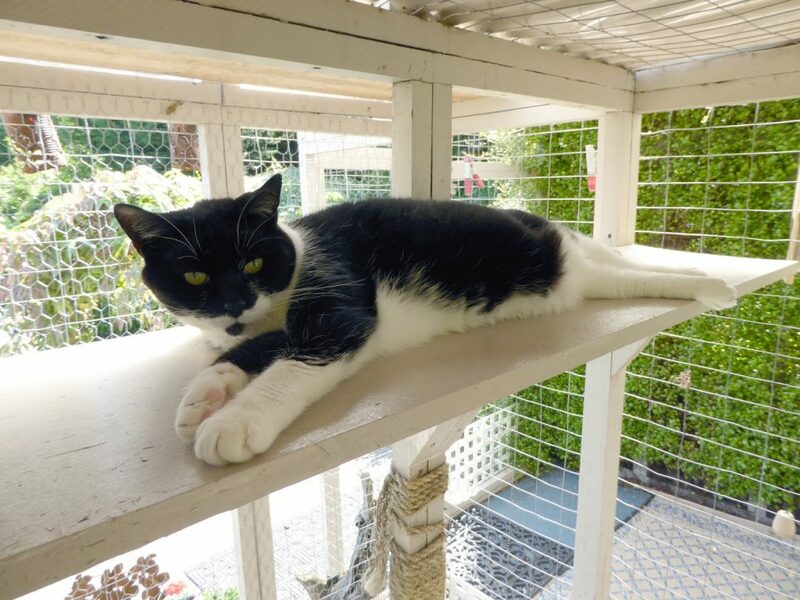 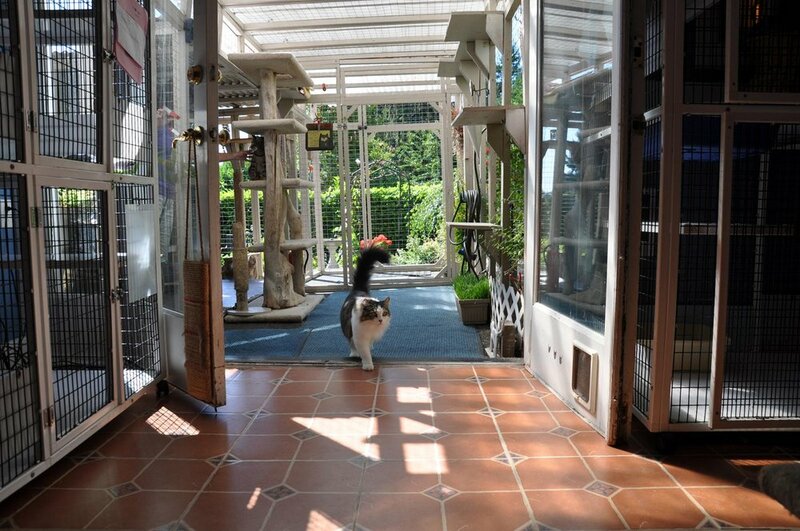 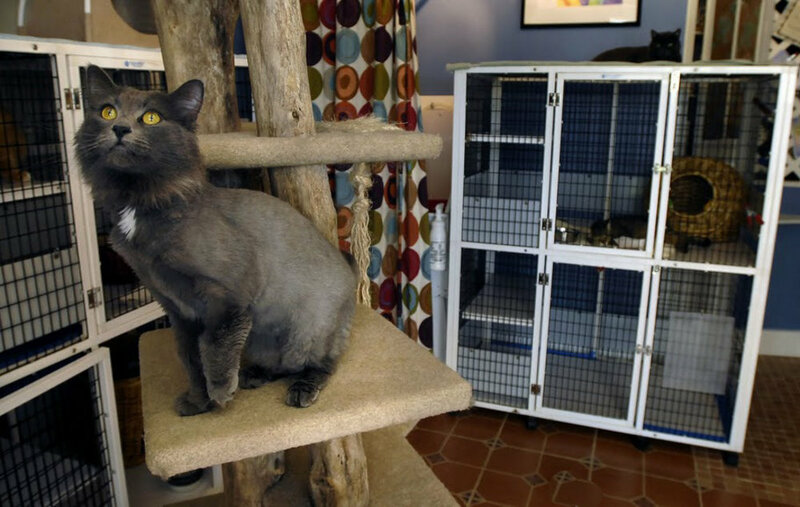 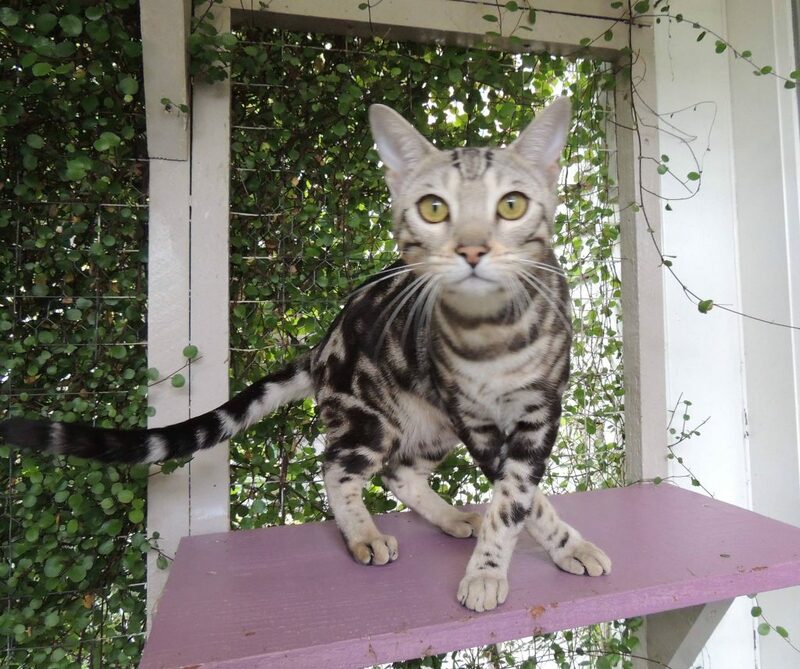 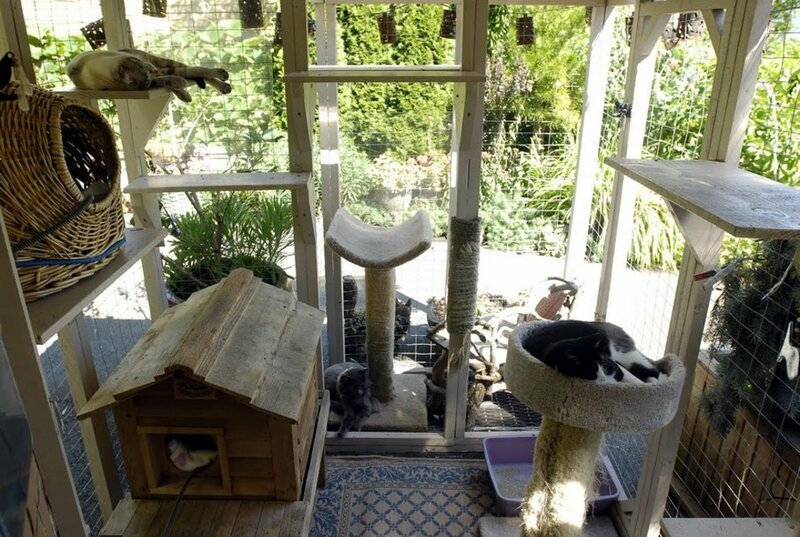 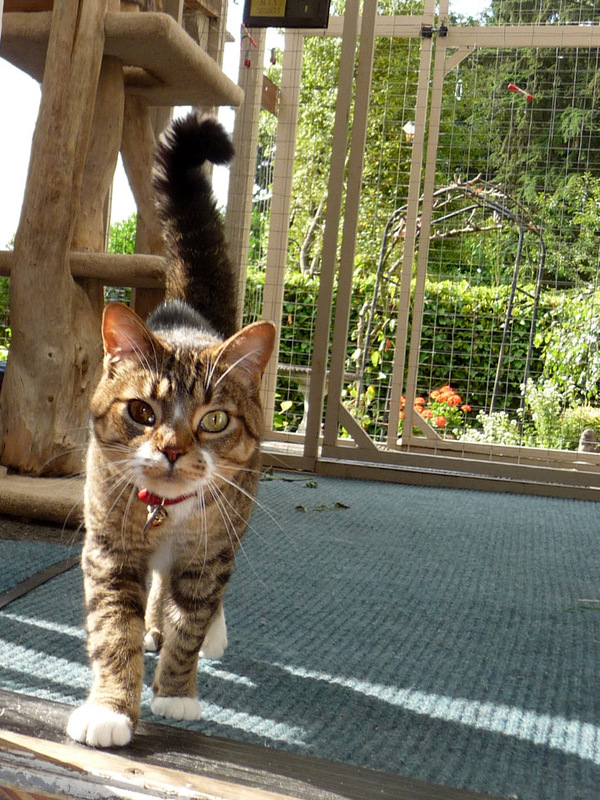 Our indoor cattery is directly adjacent to the outdoor “Catio”, surrounded by our lush English Garden. 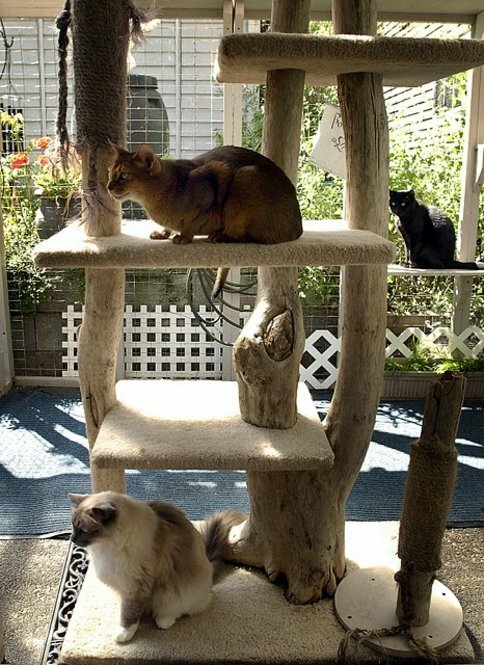 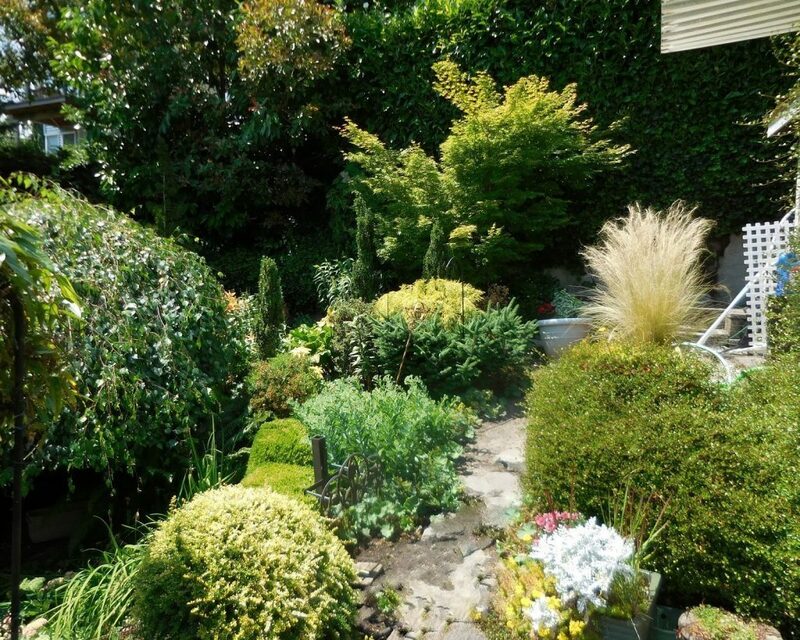 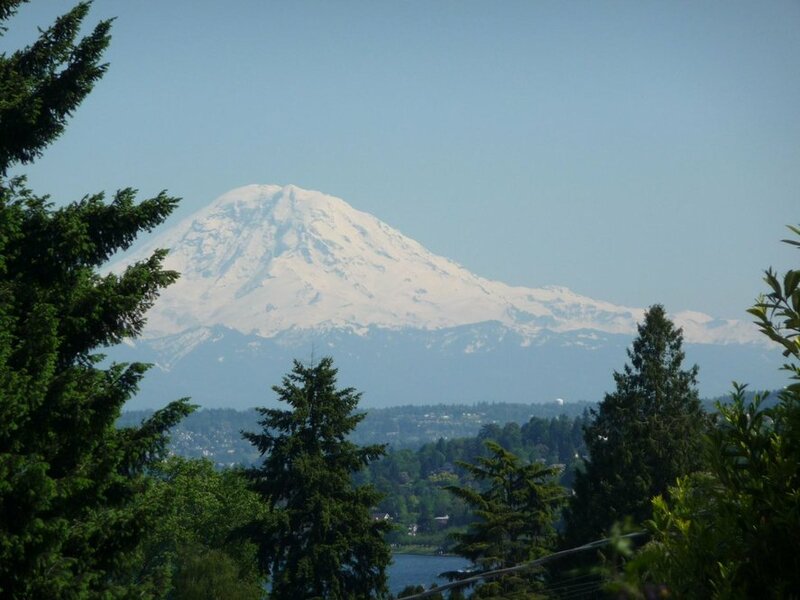 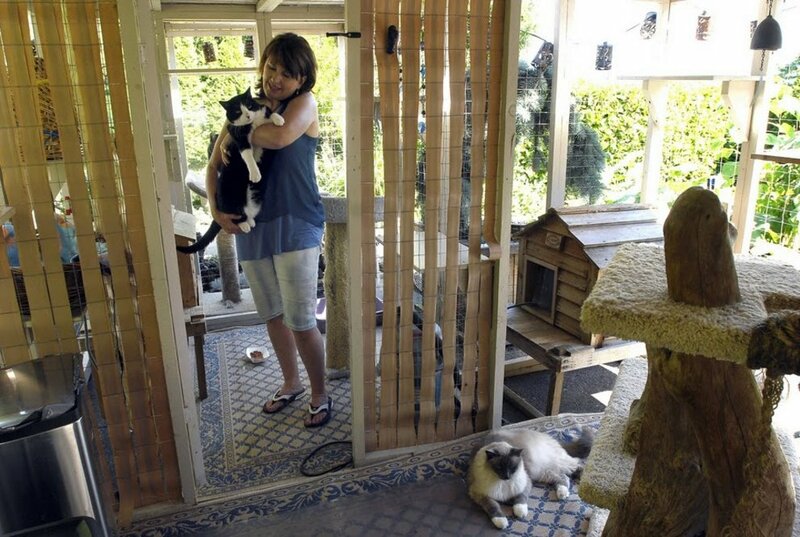 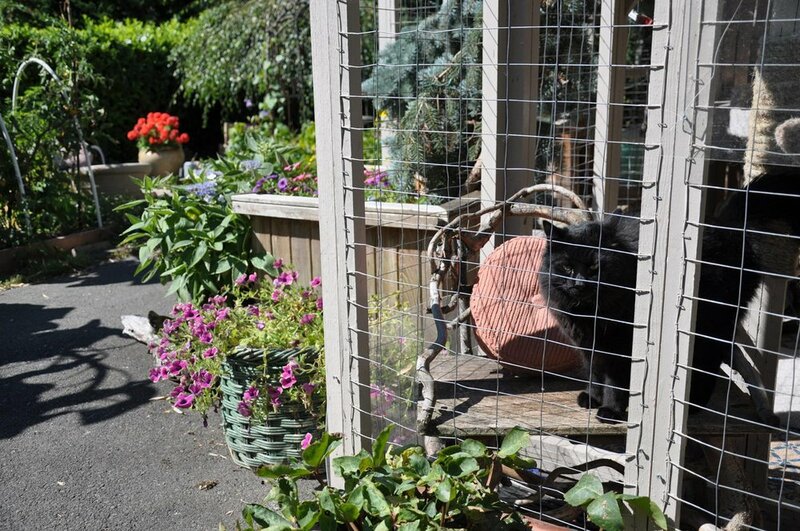 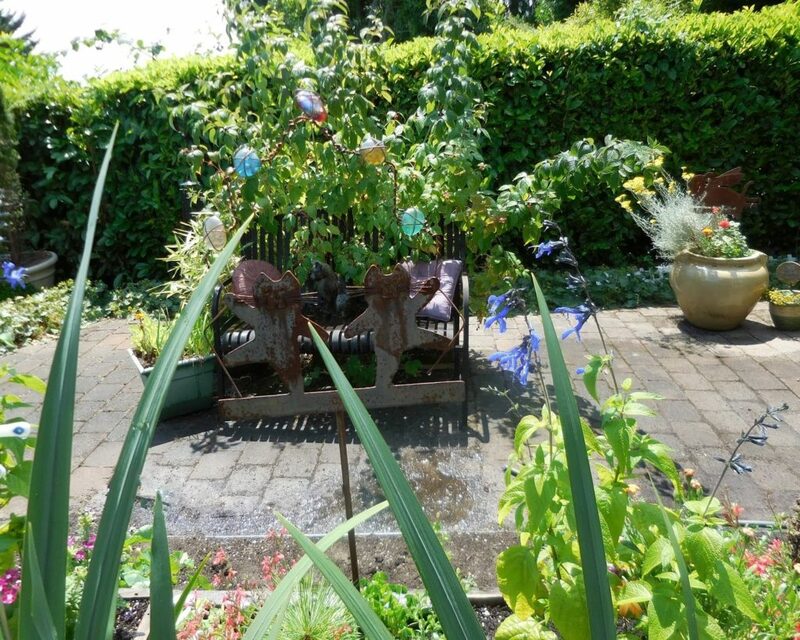 Cats enjoy year-round views of flora and fauna overlooking Lake Washington and Mt Rainier. 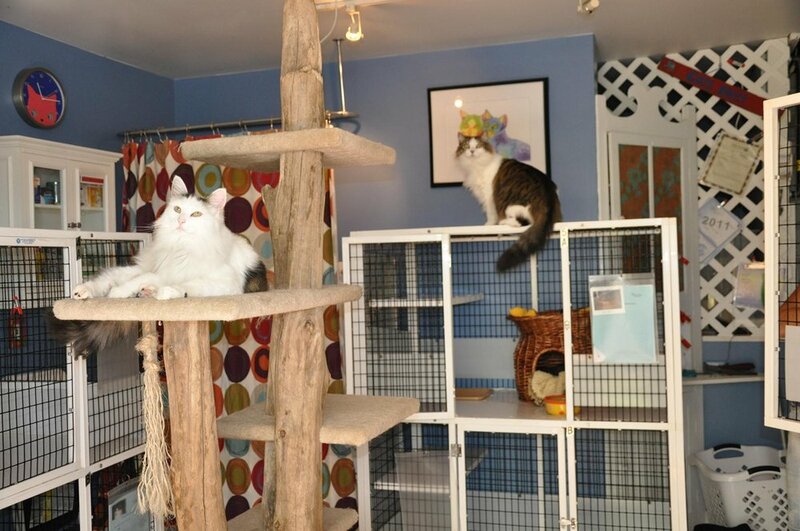 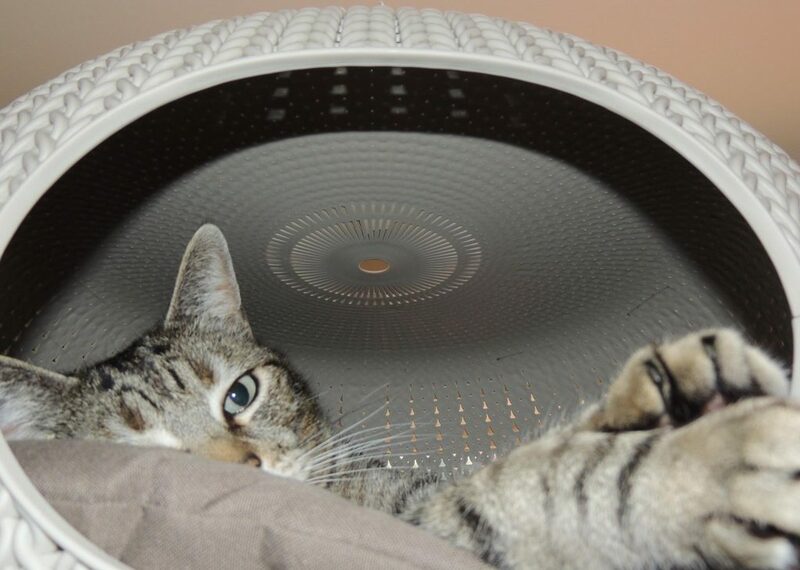 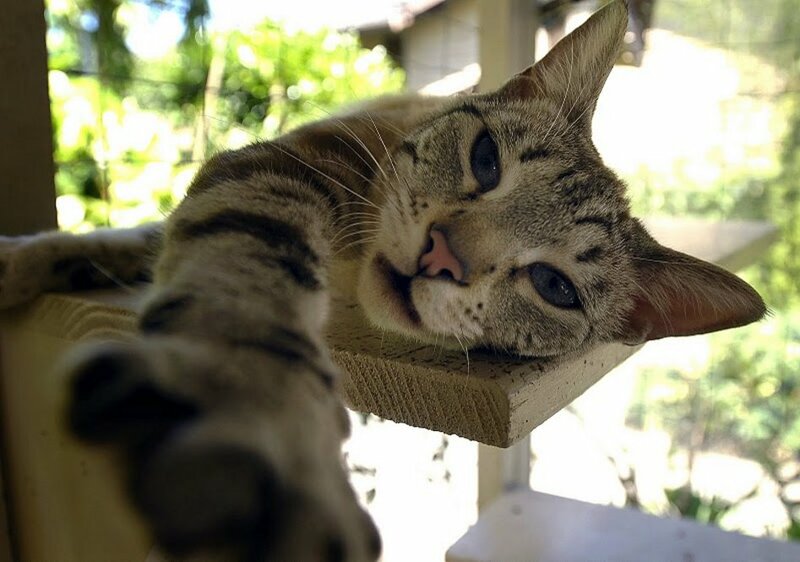 See more photos of happy feline guests taking it easy over on the kitty photo blog!